Have you put off going to the dentist for too long? Balancing careers, families and day-to-day life can be extremely difficult. When it comes to fitting in appointments, visiting the dentist can easily slip to the bottom of the list of the priorities. 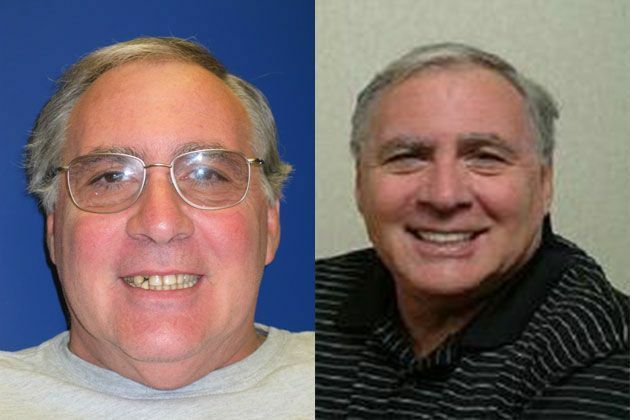 At Vero Dental Spa, we want you to understand the gravity and consequences of delayed treatments. The American Dental Association (ADA) recommends that you visit your dentist for a check-up every six months. For many people this seems a little like overkill, but the ADA has sound reasons for this recommendation. When you visit your dentist, you receive a comprehensive examination of your teeth and mouth. Your dentist has the professional equipment, and knowledge to identify any potential oral problems at an early stage, often before they cause any pain, discomfort or other symptoms. This is important because it means smaller dental health issue can be addressed quickly, before they develop into larger, more complicated ones! Even after going to check-ups and have been advised that you have a dental problem that requires treatment, you might be tempted to find a few reasons to delay. Other common reasons cited for delaying dental treatment include finding time to attend the appointment, being unable to take time off to recover after treatments, and being worried about the pain. However, by avoiding or waiting to have essential dental treatment, you could make your situation far worse. Development of undesirable symptoms. Depending on the type of dental treatment you need this could include bleeding gums, a foul taste in your mouth and noticeably bad breath. 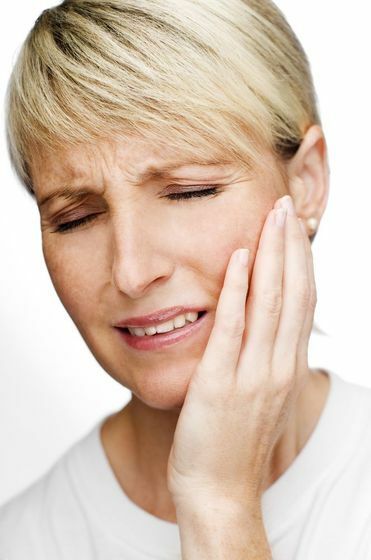 Pain and discomfort caused by cavities, damaged teeth and infection only get worse, not better. The longer you leave your treatment, the more pain you will experience living with the problem. Delaying treatment might make your treatment longer and more complex. As dental problems develop, they can often impact other elements of your oral health, creating further issues to be addressed. Delaying your initial treatment could make it much more complicated, which may mean that something that should have only required an hour in the chair, may instead take multiple hours or even multiple visits. Increased risk of complications. The more complex the dental treatment you require, the higher the risk is of developing complications. Longer recovery time. Small dental jobs, such as a cavity fillings, can be completed in a lunchtime, and you will feel back to normal just a few hours later. However, with more complicated procedures, it may be necessary to take off work for a few days, and it may take even longer for you to be able to eat and drink as normal. Increased expenses. Yes, you guessed it. With increased complexity of procedures comes increased expenses. That little cavity filling you put off, because you were worried about the cost could lead to dental work that is a lot harder on your wallet. High quality dental care is one investment that will always pay off. Don’t delay your regular check-ups and recommended treatments, or you could end up paying much more for it in the long run.